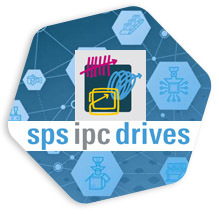 In November SPS IPC Nuremberg was the main spot for all issues concerning electric automation, systems and components. After three eventful days with numerous conversations, Omec Motors looks back at a successful participation at this year´s trade fair SPS IPC Drives. 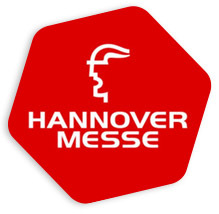 Over 63,000 visitors and 1,600 exhibitors used the platform for exchange and information about the latest trends in electric automation. 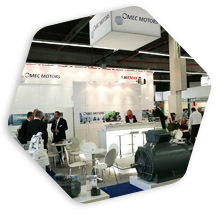 At Omec Motors´ stand, in hall 3, visitors could gain an impression of our product range and those of our partners. Our stand was well attended and invited to stay for comprehensive advice and to arrange contacts. A cordial thanks to all visitors and customers. We are looking forward to welcoming you to the next upcoming event!